The Marcel Desautels Institute for Integrated Management (MDIIM) is pleased to announce the Social Economy Initiative’s Impact Internship cohort for the 2018 year. 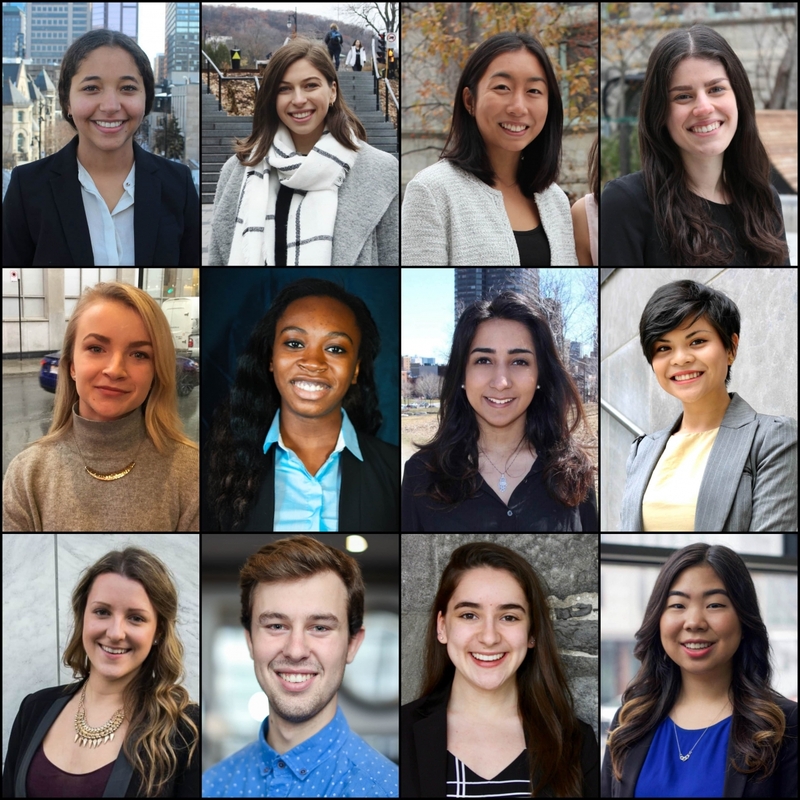 Now heading into its sixth consecutive year, the program pairs top McGill undergraduate students with social-purpose organizations for paid placements over the spring and summer months. Past interns have reported that the experience has allowed them to be more empowered to take on social impact and social change projects. In turn, host organizations have benefited from the concrete management skills and youthful enthusiasm which interns bring to their operations. The program has continued to partner with several McGill units to better support students with their understanding of equity and working in solidarity with community-based organizations, their capacity to systematically reflect, and their ability to identify the skills they have gained throughout their mandates. Over the past few months, representatives from the Desautels Faculty of Management Soutar Career Centre, Social Equity and Diversity Education (SEDE) Office, and McGill Career Planning Services (CaPS) have lent their time and expertise to further enhance the student experience. Students and organizations interested in being part of the 2019 cohort are encouraged to follow the SEI Facebook Page to be alerted when applications open in late fall.